Back in the day, Microsoft was the number one choice for people across the globe - no questions asked. However, today people are usually confused between choosing a Windows computer or an Apple MacBook. Yes, the Macbook looks mighty impressive and the sleek and luxurious design Macbook comes with may be forcing you to think twice before looking back towards the old Windows operating system that you are used to seeing. New things look beautiful, they may even impress you for a while, but there is no denying that when it comes to functionality and performance, Windows wins hands down. There are various areas where a Windows operating system can take over an Apple MacBook and come out victorious which is why it is still the preferred choice. In case you will be tempted to consider purchasing a MacBook then you may want to read on before you finalize your choice. Windows main has lost its popularity a few years ago, but with the latest Windows 10, it has managed to gain more lovers than ever before. Let's put it this way, Windows 10 comes with functionalities that are much better in comparison to the Macbook and it is for sure better in terms of performance as well as ease of use. If you were looking for something faster, smoother, cheaper, safer and good looking then it's time for you to Lo and beholds Windows 10. This amazing operating system has taken the world by surprise with its revamped visualization as well as functionality. It came as a surprise tour number of Windows loyalist because they were not used to sing so many changes in an update and it even upset a few of you. However, after spending time with Windows 10 everyone confessed that it is the best operating system that they have come across. It is not at all difficult to use, and while it may look very different from all the previous versions, it is just as simple. The only change that Windows 10 has brought about, is improving everything that it came with, making it one of the best-operating systems that you will find in the market today. While Windows was always known to have a particular design and format, Windows 10 was a refreshing change that embraced a modern and more millennial design appealing to the youngsters as well. One of the best things about Windows is that you never need to compromise on the kind of device that you settle down for because windows have the most amount of laptops or desktops that you can invest in hands down. The added features and the better resolution that Windows offers make it so easy for you to work on and multitask without having to struggle. You no longer need to keep reminding yourself to update your system because this happens automatically on the all-new Windows computer. While many people may believe that different operating systems are better than Windows, you need to remember that Windows will always stay the number one choice in terms of efficiency and functionality. 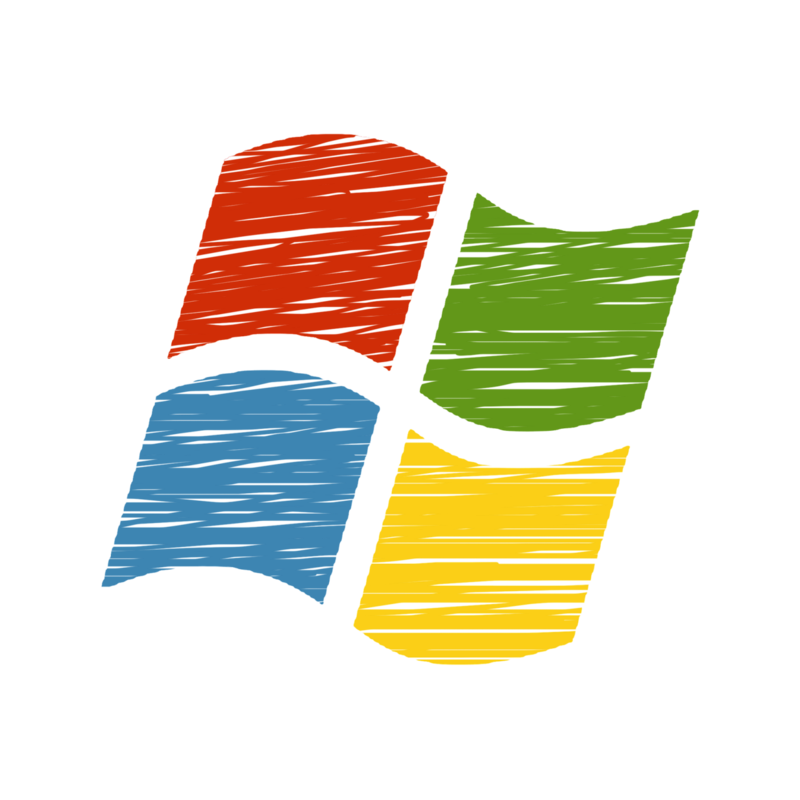 There are a number of features on other operating systems that work better than the Windows operating system. However, when you compare it with the compatibility with mobile devices as well as other devices, you can be sure that there is nothing that can beat Windows. If you are purchasing your computer or a laptop for your work purposes then you have to opt in for a Windows operating system. This is because most offices and big corporates base their entire system around the Windows operating system. This means that if you have a computer that has a different operating system it will be very difficult for you to connect to your office network. A Windows computer is also better in terms of functionality. There is a lot more than you can do in terms of downloading applications as well as connecting with different networks. This is something that is restricted as far as other operating systems are concerned. Microsoft is the right pick as far as creative and working people are concerned. There is no limitation as far as your creativity goes and you will be able to make sure that you find new ways of creating magic at your workplace. If you are not too sure regarding the Windows module then for the Windows module to work, you can try this out. This will not only help you get regular updates as far as Windows is concerned, but it will also help with regards to removing as well as modifying certain Windows updates that are now obsolete. One of the best features of the Windows operating system is the office suite that it comes with. While a number of people believe that this suite is very boring, there is no holding back as far as your creativity is concerned. There is something for everyone as far as the Microsoft Office Suite is concerned. Apart from the regular Word and Excel spreadsheets, you can even have access to other applications that will help unleash your creativity. The latest Microsoft Office Suite also comes with options for access to onedrive as well as saving and syncing your contact from all your other devices on to your computer as well as your laptop. The Microsoft Office Suite also helps you carry your work along with you. You do not need to go ahead and save files as well as other documents on your computer or desktop. The Google Drive option allows you to save all your word as well as Excel spreadsheets online. This not only gives you access to these documents on your computer or your laptop, but you can also even access this from your Android enabled device. These days the latest update even allows you to access Google drive from other operating systems. This takes efficiency to the next level.